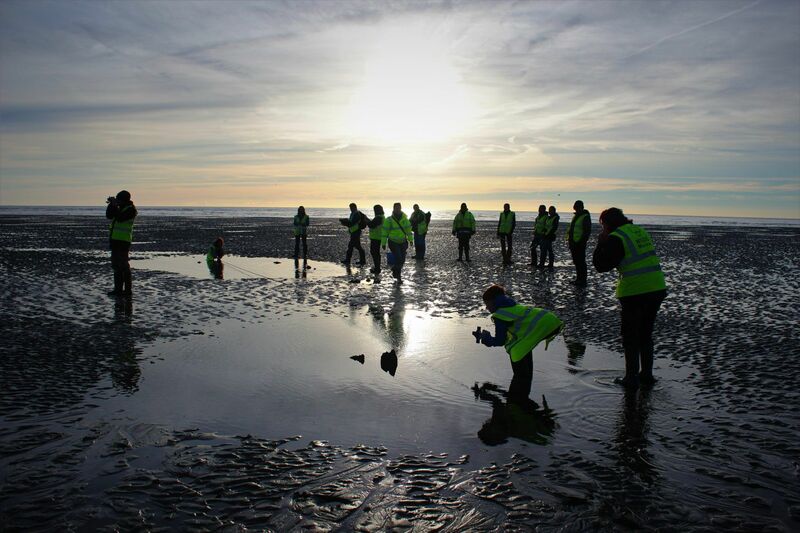 In 2018 MSDS Marine teamed up with the Nautical Archaeology Society to run an intertidal survey in Sandwich Bay. 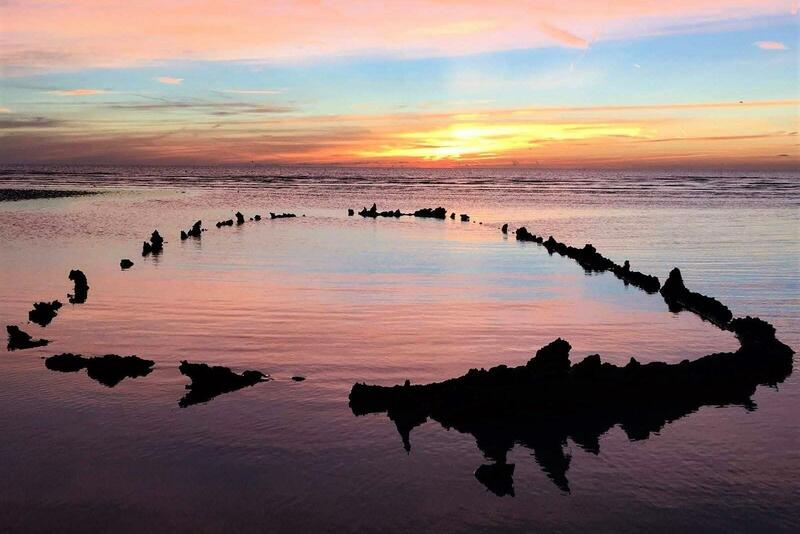 This week-long survey invited volunteers to come and help us record the fascinating archaeology of the Bay, and in return we provided training in a range of archaeological recording techniques. These included field survey techniques such as basic offset survey, photogrammetric recording, walkover survey and recording using handheld GPS, Total Station survey and drone surveys. We followed up the on-site recording with indoor activities which included teaching workshops on photogrammetric processing, archaeological plan drawing, total station data, and using GIS. 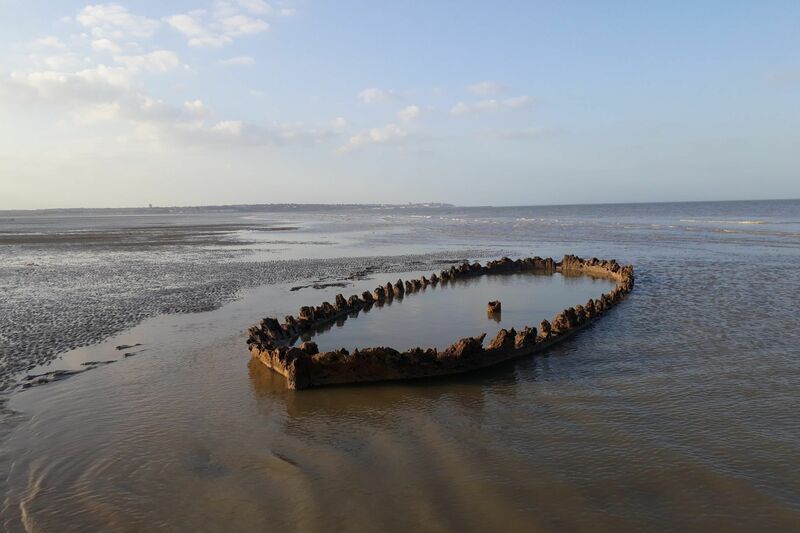 Together we recorded 12 sites, including shipwrecks, the remains of a B17 bomber and intertidal features which may relate to military and fishing activity. The success of this work was entirely down to our intrepid volunteers, and the knowledge of local enthusiasts who showed us new sites, not previously recorded on archaeological databases, but well known to the local community.